Contemporary American artist Jeremy Lipking was born on November 2, 1975 in Santa Monica, California. 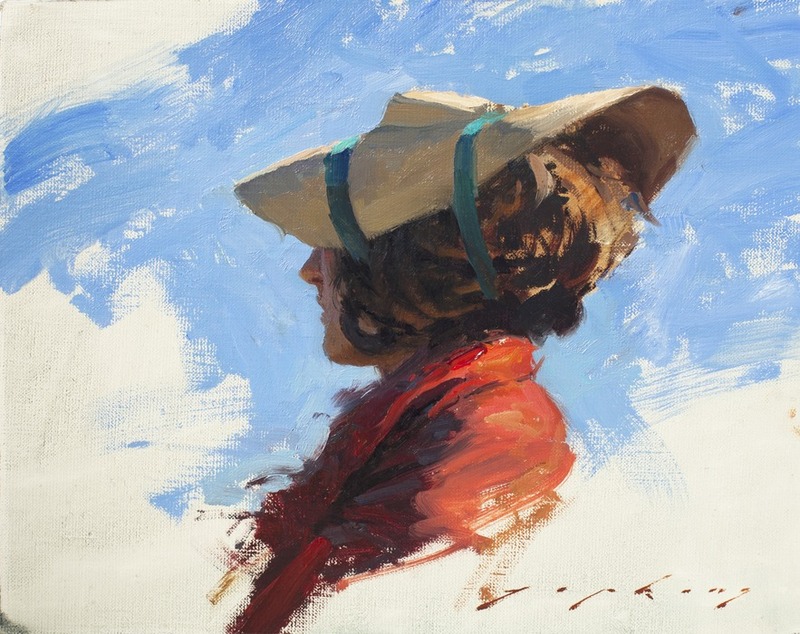 He is the son of a professional illustrator, and while he emphasizes that he did not begin his formal studies until his late teens, the young artist's early exposure to art gave him a sense of taste, perhaps the most important component of an artistic education. 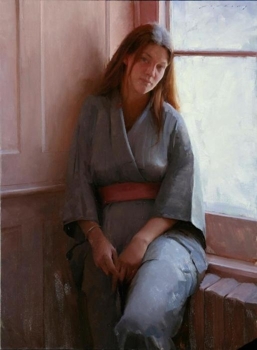 Lipking found himself most inspired by historic painters who combined the figurative tradition to the nineteenth century European art academies with an emphasis on the naturalistic landscape. 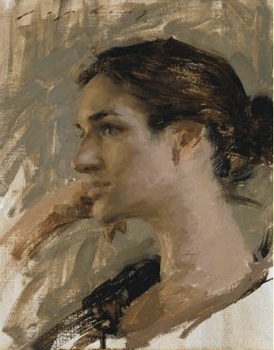 Lipking enrolled in the California Art institute, where he dedicated himself to long hours of drawing and painting, and now teaches his skills in art workshops throughout the country. A versatile painter, Lipking's artistic output includes landscapes and still life’s, however he feels especially compelled to paint the most classical of artistic subjects, the human figure. By painting his subjects in outdoor settings, Lipking's paintings are reminiscent of the artists of the nineteenth century naturalist movement, and like those painters, Lipking prefers to work in a cool, limited palette to create his unique sense of mood. Lipking is a Signature Member of the California Art Club. 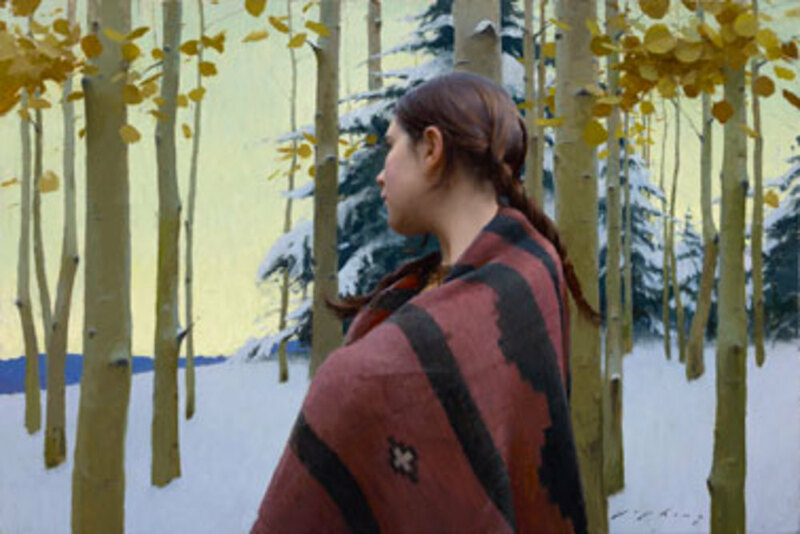 Lipking's painting Shady Grove received both the Gold Medal and the Museum Director's Award in 2001 at the California Art Club's 91'st Annual Gold Medal Juried Exhibition. His painting Antique Chair received the Museum Purchase Award at the 92nd Annual Gold Medal Juried Exhibition. 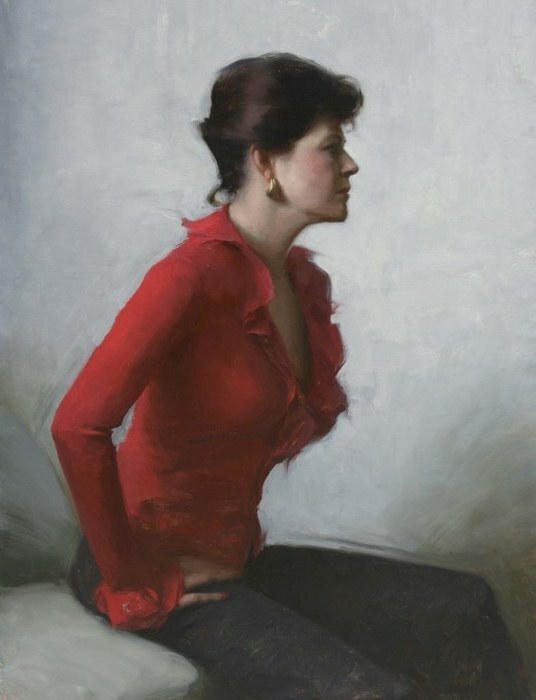 In spring 2006 Lipking's painting Danielle was awarder Best of Show at the Portrait Society of America's International Portrait Competition held in Dallas, Texas. His work has been published in Art-Talk, The Artist's Magazine, Art and Antiques, American Artists, U.S. Art, and Southwest Art magazine.